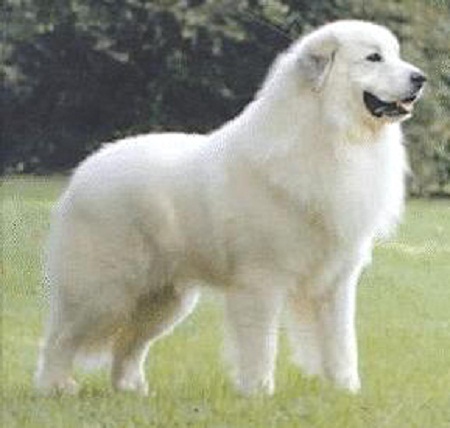 As late as 1874 the breed was not completely standardized in appearance, with two major subtypes recorded, the Western and the Eastern. 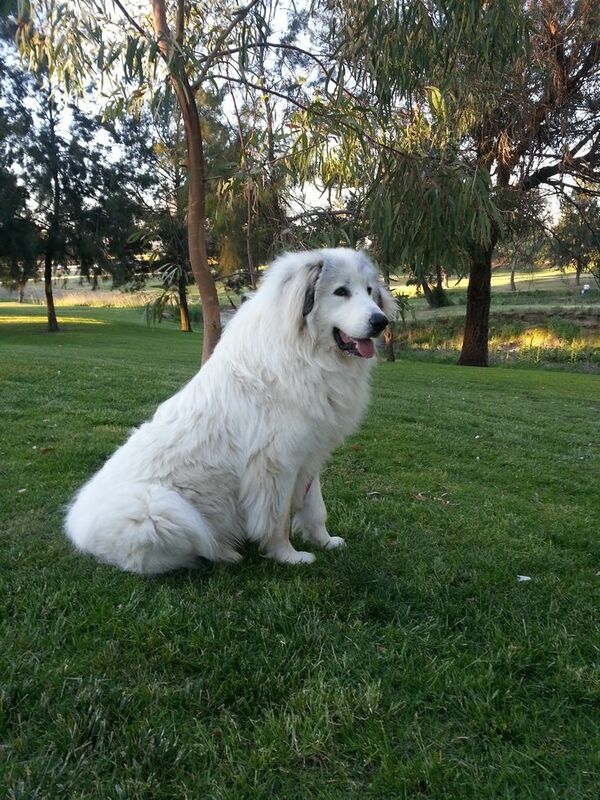 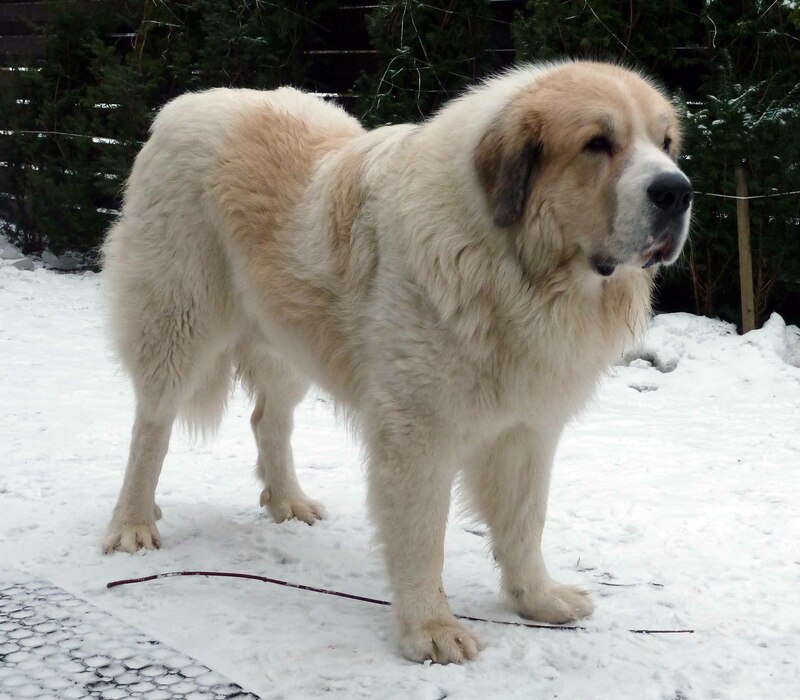 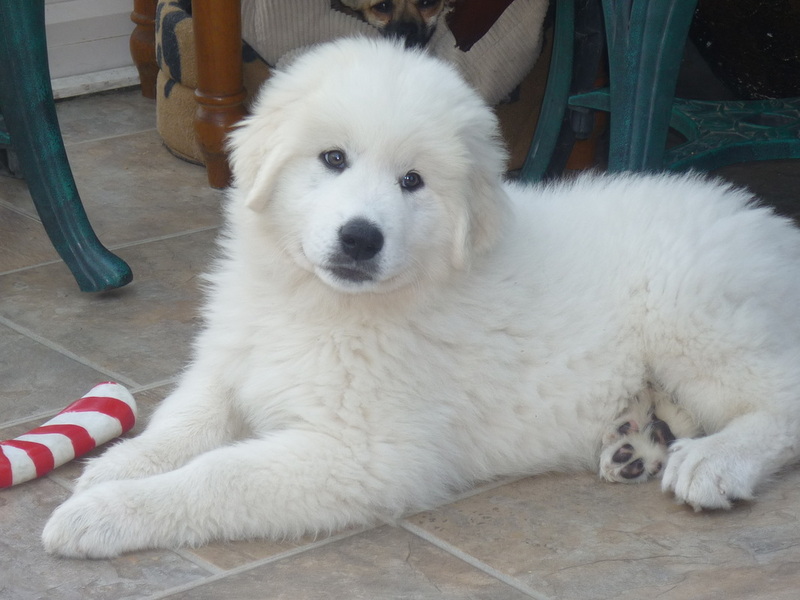 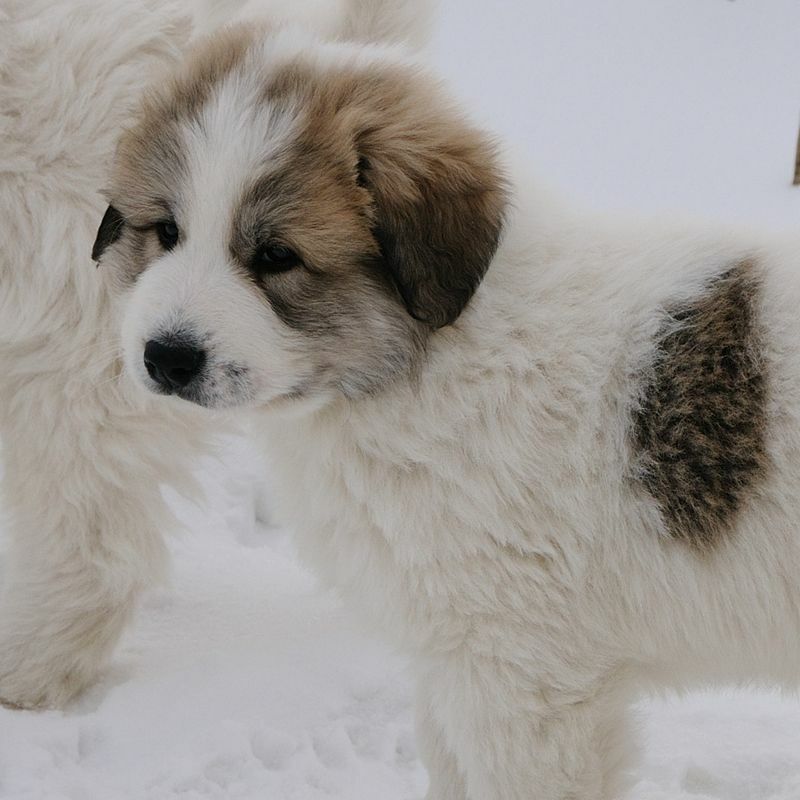 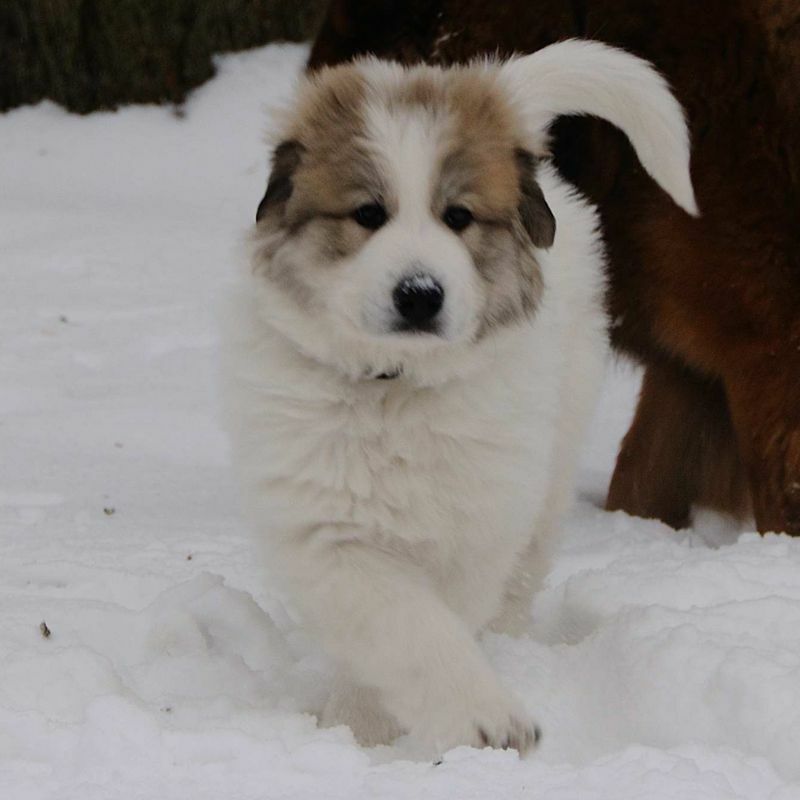 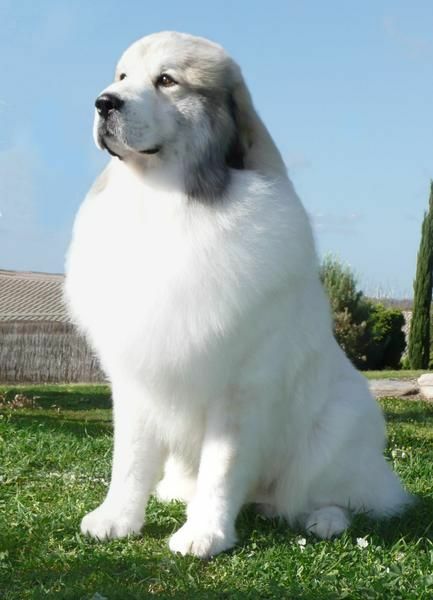 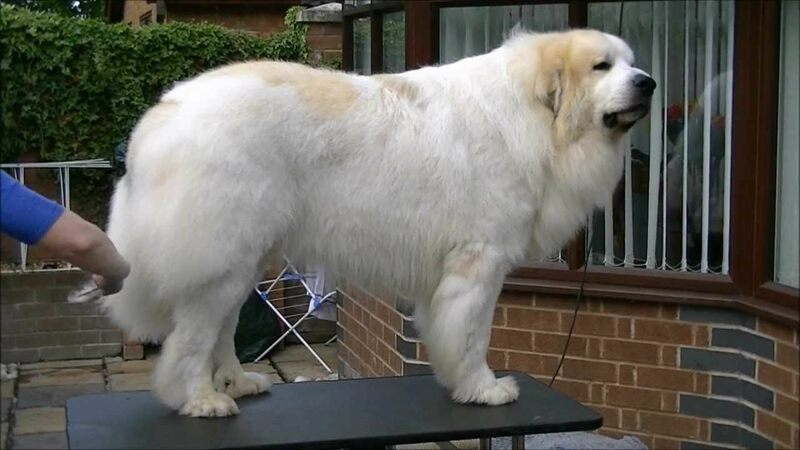 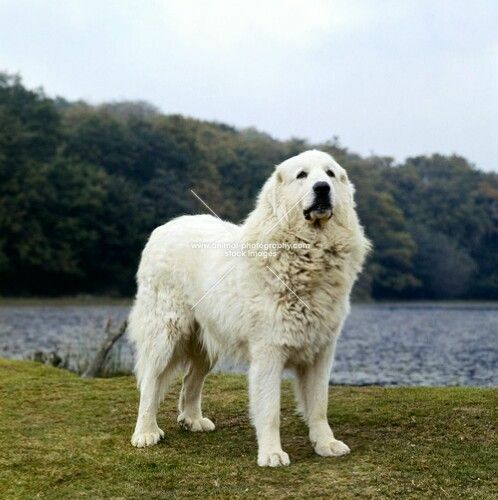 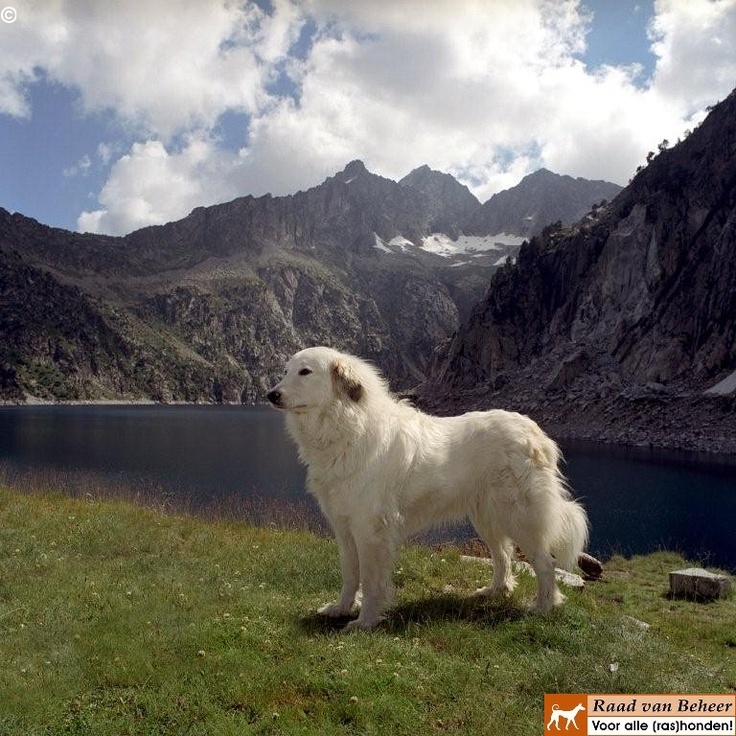 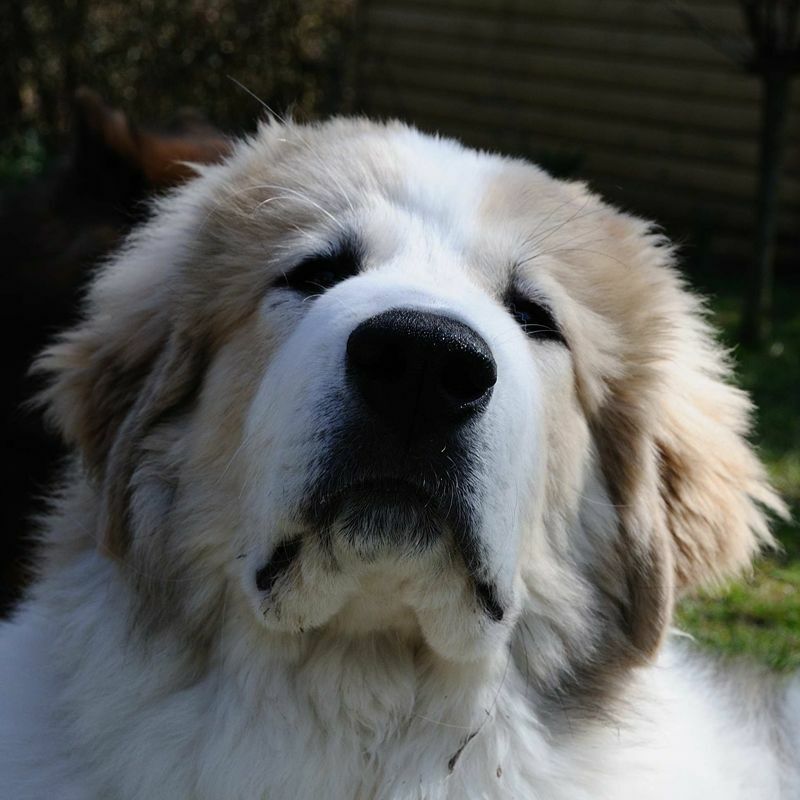 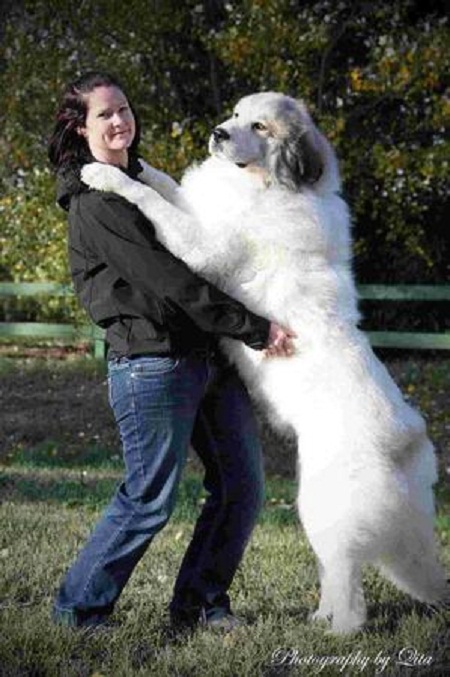 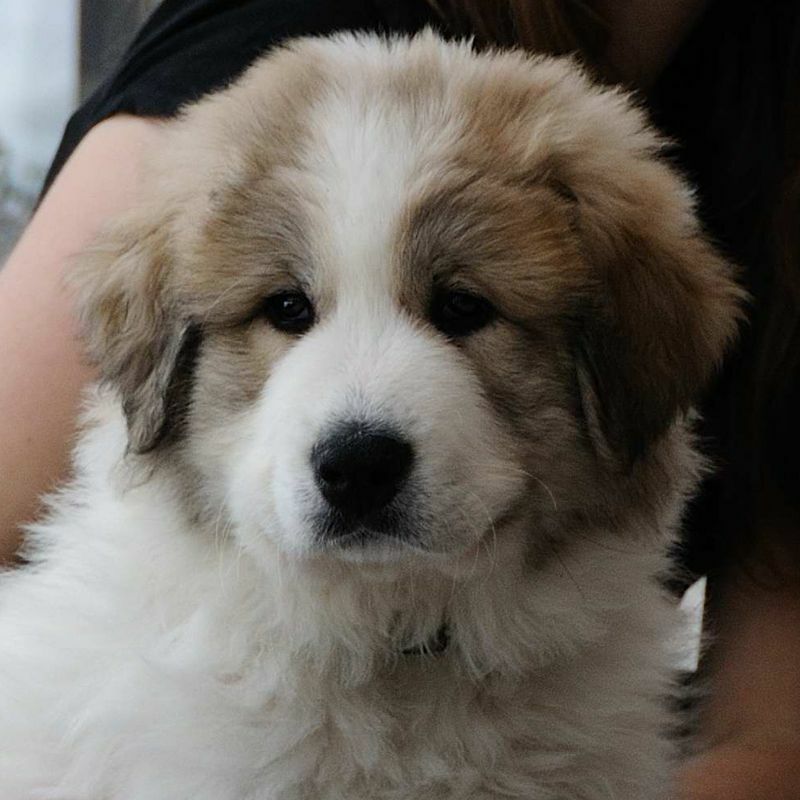 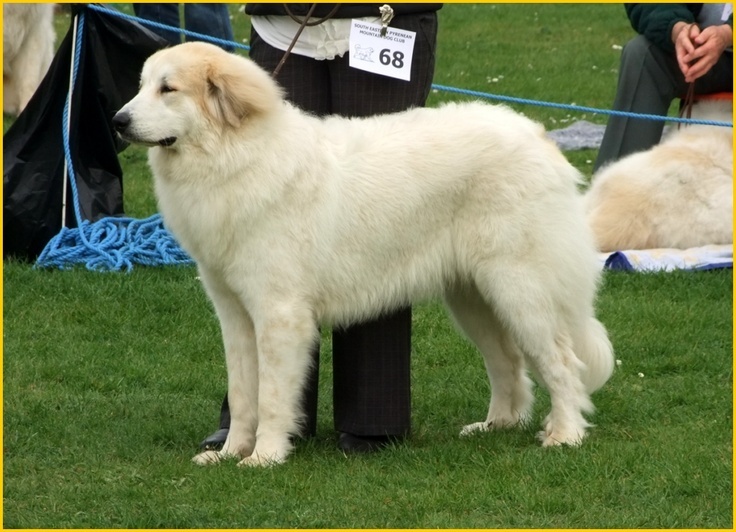 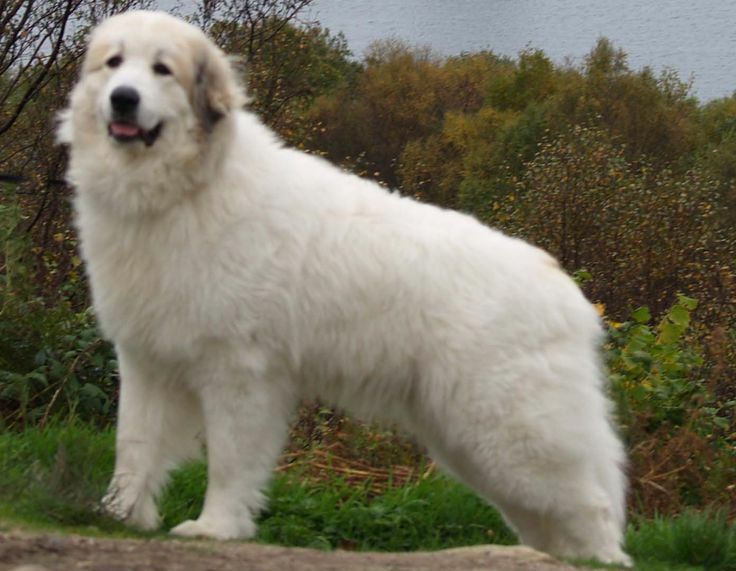 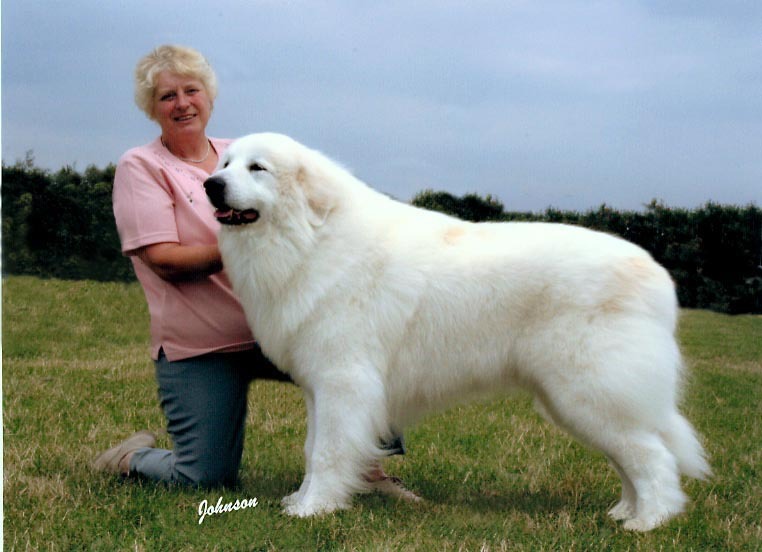 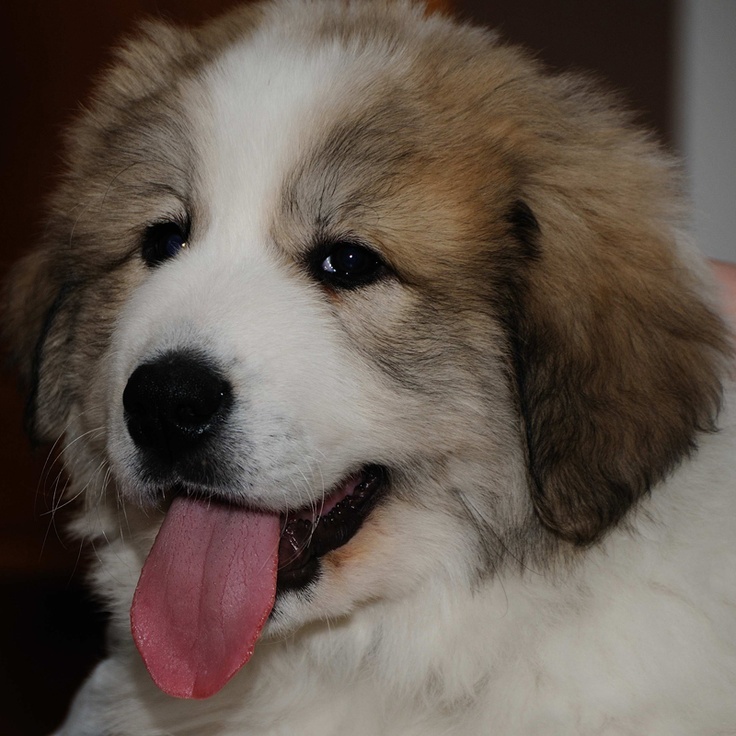 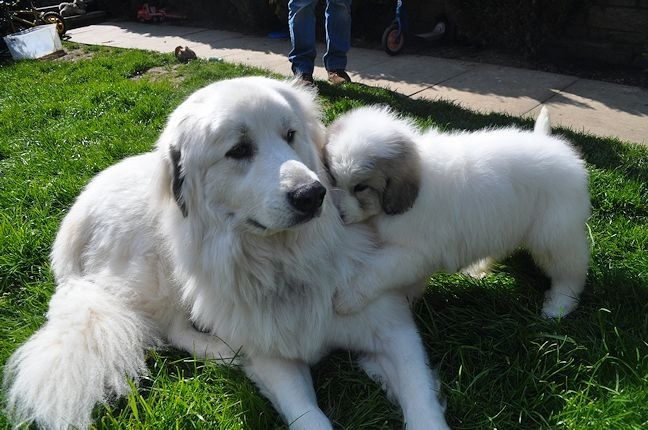 They are related to several other large, white, European livestock guardian dogs (LGD), including the Maremma Sheepdog (Italy), the Kuvasz (Hungary), the Akbash (Turkey) and the Polish Tatra Sheepdog or Polski Owczarek Podhalański, and somewhat less closely to the Newfoundland and the St. Bernard. 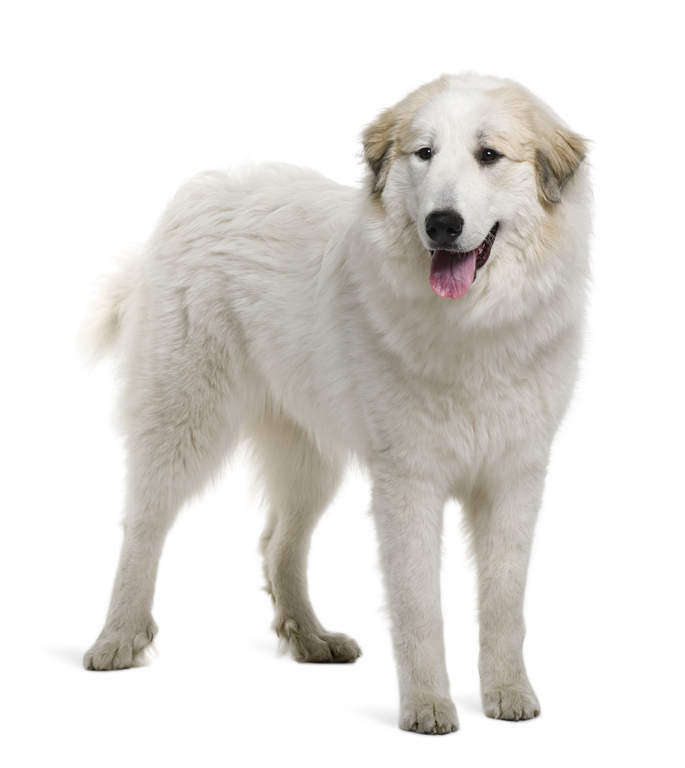 According to the Great Pyrenees Club of America, the Great Pyrenees is naturally nocturnal and aggressive with any predators that may harm its flock. 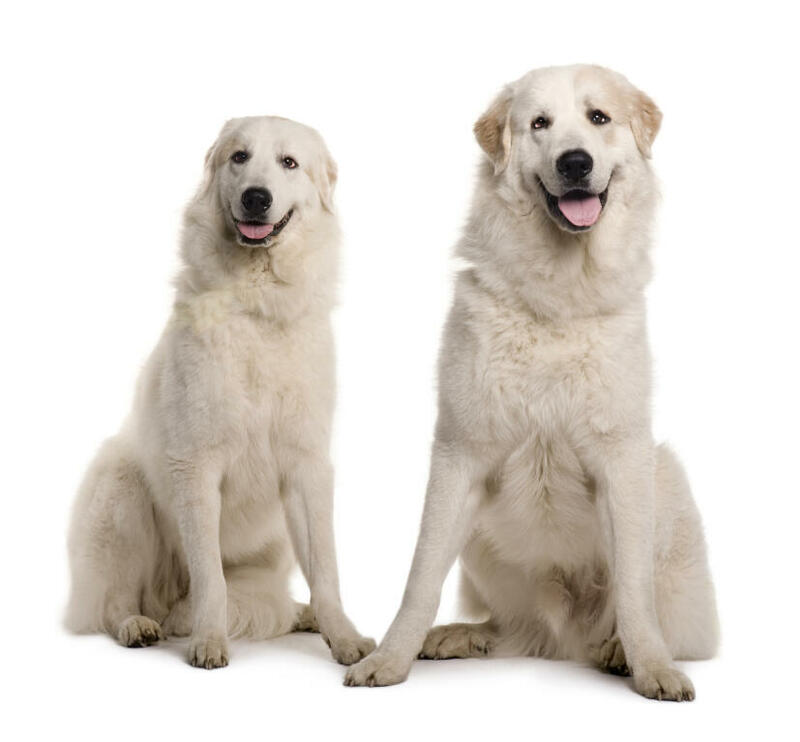 However, the breed can typically be trusted with small, young and helpless animals of any kind due to its natural guardian instinct.